On the 8th of June 2012 will take place a special day dedicated to games, fun and creativity at Palamari's Cultural Center in Moeciu. The protagonists will be kindergarten children. They will learn new and interesting things through playing, but they will also have the chance to use their imagination in order to create special objects to decorate their rooms. Eating chocolate gives you the same feeling as falling in love. This is probably why Valentine's Day and chocolate go hand in hand. Chocolate comes from the Aztec word "xocolatl" which means "bitter water". Cocoa beans were used as currency by the Mayan and Aztec cultures. Perhaps this is where they saying "Money grows on trees" came from. Hershey is the oldest and largest chocolate company in the US. Cadbury is the most popular chocolate in the UK. 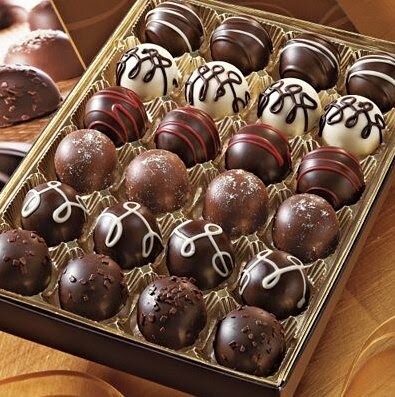 The most expensive chocolate in the world is $2,600 per pound. It's called Madeleine and is made by Fritz Knipschildt, a chocolatier in Connecticut. 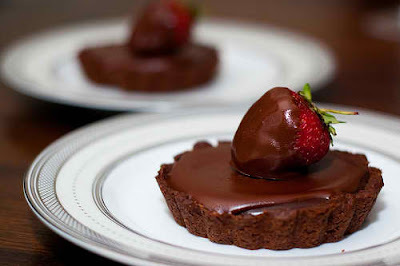 Chocolate is beneficial for proper blood flow to the lungs and other organs. 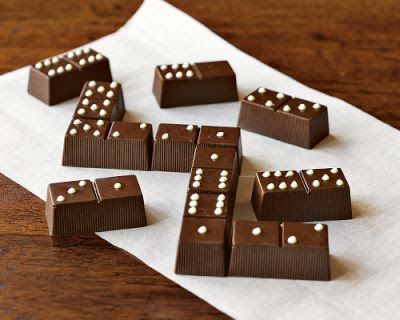 The minerals in chocolate help to increase brain power and function. An English doctor prescribed chocolate to pregnant women as he believed it helped the fetus and embryo's development. Thomas Jefferson, third president of the US, was quoted as saying "The superiority of chocolate, both for health and nourishment, will soon give it the preference over tea and coffee in America which it has in Spain." On 9-10 th of June 2012 Palamari's Cultural Center in association with Bran Castle, Delta Business Consulting and Slow Food Bran-Moeciu is organizing a special event dedicated to all ages. 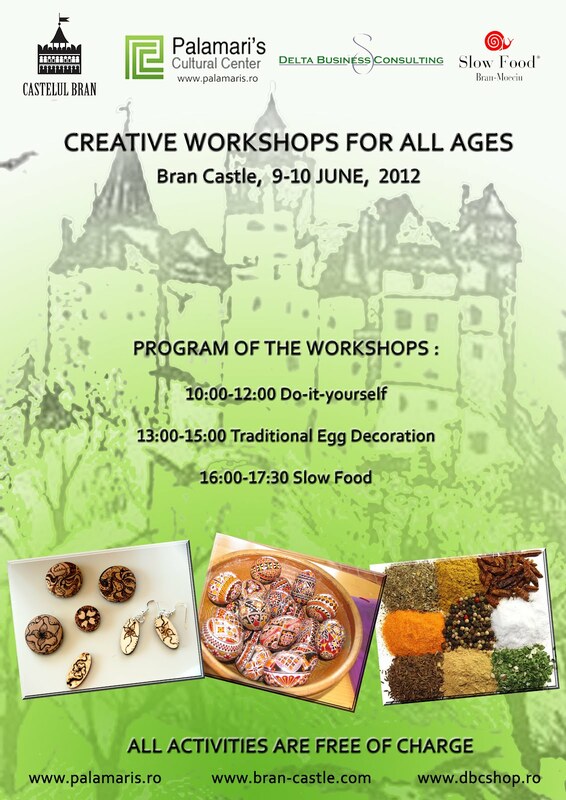 You can choose to participate in one or, why not,more workshops from the three that will be held and you will surely find something that suits your interests: D.I.Y., Traditional Egg Decoration or Slow Food, all activities being free of charge. On 27th of May occurred the third edition of the gastronomical show "Local Delicacies" at Horncah Brasov. Hornbach, Palamari's Cultutral Center, Galli-Gallo together with Robert Man, master chef presented and promoted the quality of culinary recipes. Among the delicacies that Mr.Man prepared we could taste turkey file in potato crust, dandelion and cherry tomatoes,as well as turkey legs stuffed with vegetables and smoked cheese.